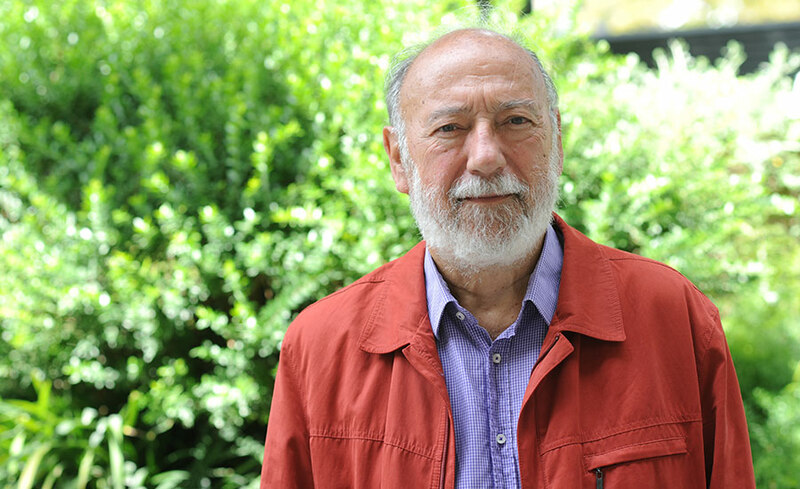 Josep Riverola, an emeritus professor whose career with IESE spanned four decades, passed away on Aug. 10 at age 77. The cause of his death was lymphoma. Prof. Riverola’s long and fruitful relationship with IESE began as a research assistant in 1964, when the school was still in its infancy. He was named assistant professor some four years later, and in the following decades became a pillar of the IESE community, known for his intellectual brilliance and deep-rooted humanity. Prof. Riverola held two doctoral degrees: a PhD in Industrial Engineering from ETSSI in Terrassa, Spain, and a PhD in Operations Research from Stanford University in the U.S. He also earned an MS in Operations Research from Stanford. His dozens of books, articles and cases covered topics from technology management to supply chains; much of his published academic work focused on the intersection of culture and business, and culture as a force for social and economic development.